Opt for one of Lexmark's leading workflow-enhancing solution applications to help you lower costs, analyze usage data, expand your functionality, and move information more securely. 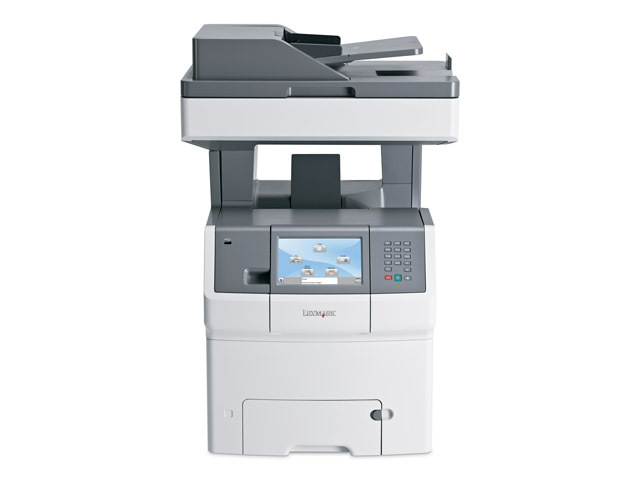 Just call a Lexmark representative to get started. Advanced copy functions include Priority Copy to interrupt long print runs temporarily; ID Card Copy to image two sides on one sheet; and Sample Copy to preview a job. All this with flexible, state-of-the-art security that lets you enable or disable functions with ease. 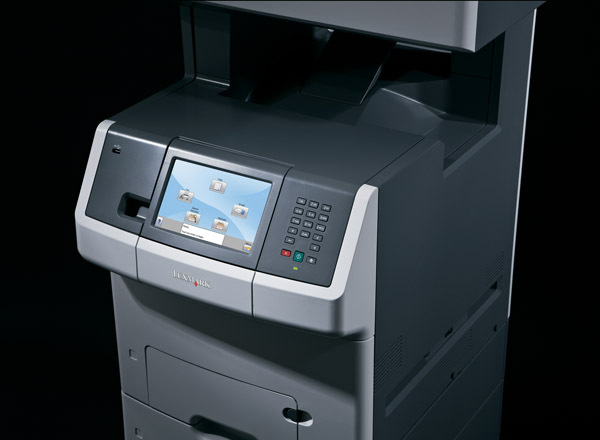 Unite outstanding colour with business-class features, security and output speeds up to 28 ppm in black and colour. 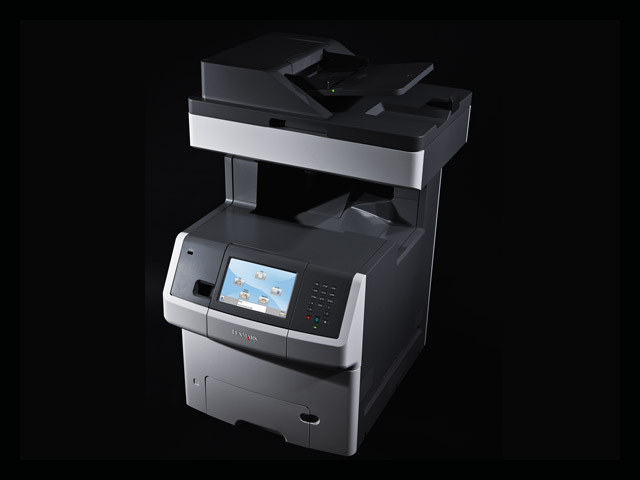 Advanced scan and copy features and a large colour touch screen backed by a built-in solutions framework accelerate your workflow.